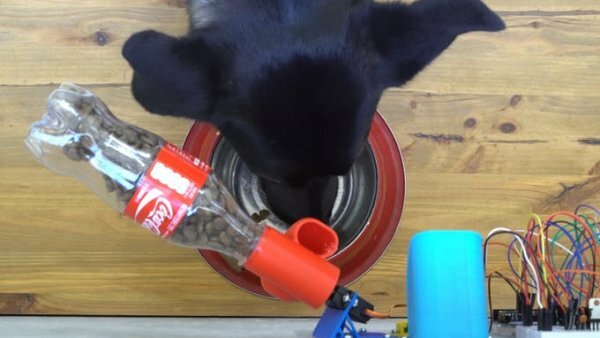 This IoT pet feeder is our first IoT project with circuito.io! 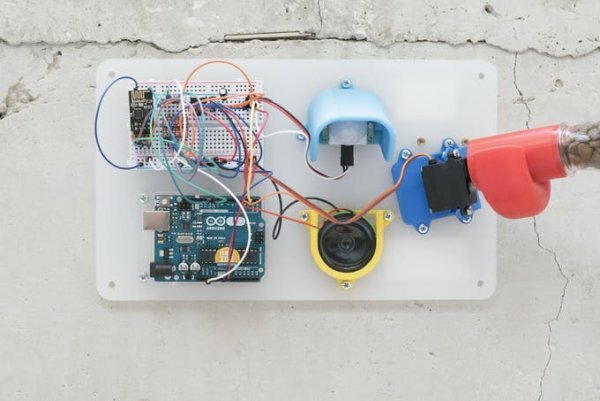 We are happy to share it with our community to demonstrate how simple it can be to make basic IoT projects with circuito.io. We are also excited to share this project with you because it’s based on a product that we worked on in the past called Playdog. You can make the feeder for your pets at home – it’s both fun JPand useful. In addition, we also decided to add the option to control the pet feeder from our mobile phone, using a pre-defined dashboard made with Freeboard. 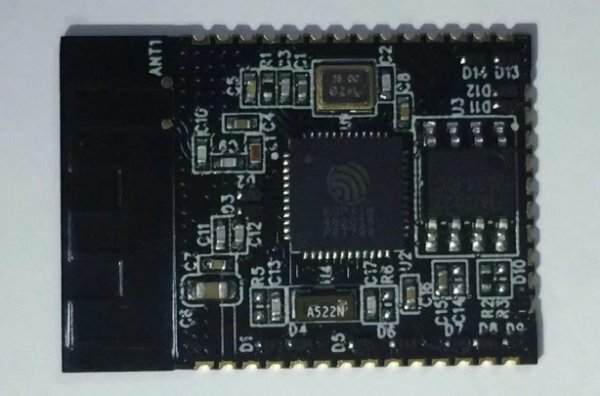 We saw this as a great opportunity to introduce you to the option of connecting your circuito project to the internet with ESP8266-01 – the wifi module currently available on circuito.io. When clicking on this magic link, you’ll be redirected to circuito.io, where you’ll find that we’ve already selected for you the components we used in this project. READ Mini Christmas IoT Show! 1. BoM – A list of all the components you’ll need for the project, including auxiliary parts such as resistors and capacitors. 2. Step-by-step wiring guide – shows you how to connect all your components to the Arduino board using a breadboard. 3. Code – a sample code for your circuit. This code is not specific for the pet feeder project, but rather it is a sample code that creates an interaction between the different components in your circuit. 4. Connectivity – this section will guide you how to configure the connection of your project to the internet. Click on “clone” – if you don’t have a Freeboard account, you’ll have to create one at this point. But don’t worry, it’s free.